The Canadian Pacific Railway will hold its 2019 capital spending to the same US$1.6 billion seen last year, according to fourth-quarter and full-year earnings statements released after the market closed today. That capex forecast is about in keeping with what contractors and vendors were told to expect at the NRC Conference in Marco Island, Fla., in early January. Spending on work on bridges and structures will be flat in 2019. But there are some historic projects planned. The most interesting, and perhaps the most difficult, project that the CP will tackle in this area is a massive overhaul of its famed MacDonald Tunnel in Rogers Pass. 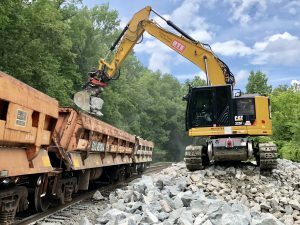 Rail grinding will be the railroad’s “most significant non-capital program investment” this year, according to Leonardo. 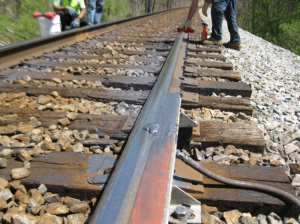 In addition, the railroad plans to expand its track geometry testing program dramatically by adding a new manned geometry consist late in 2019 and bringing an additional autonomous box car on line in the third quarter. 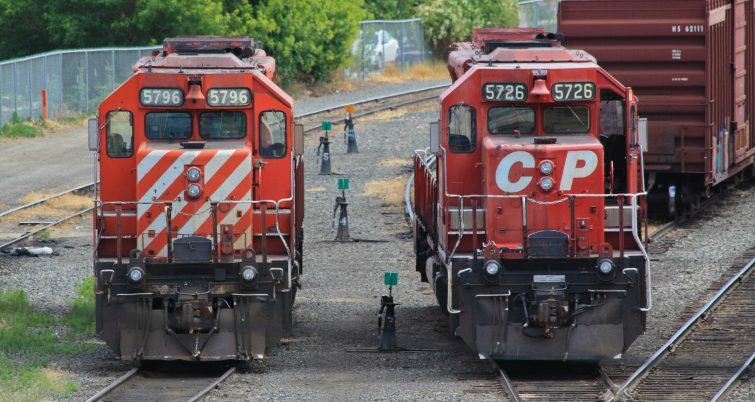 CP currently operates two staffed track evaluation trains, plus an autonomous car that moves in freight consists, according to a spokesperson for the Class 1. 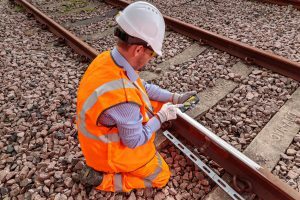 Signals and Communications work is expected to focus on heavily on automated testing and tunnel controls. 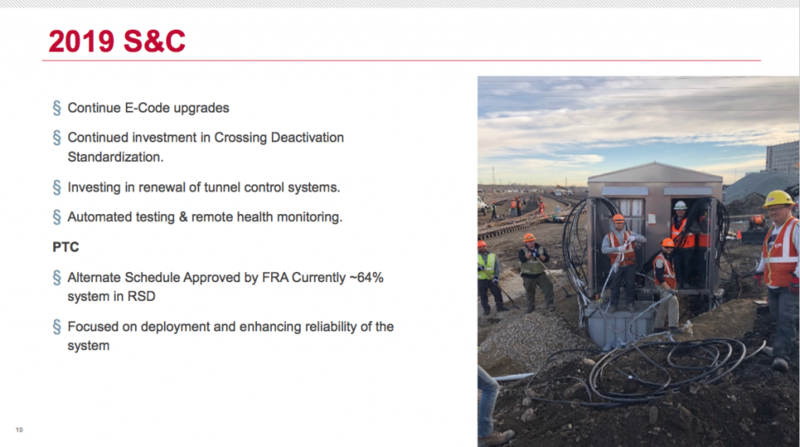 CP has progressed nicely with its positive train control rollout. 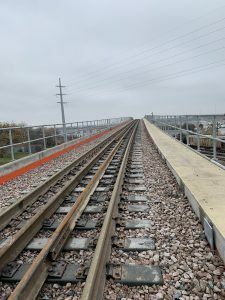 Thus PTC work in 2019 will focus largely on deploying the system and working out bugs. 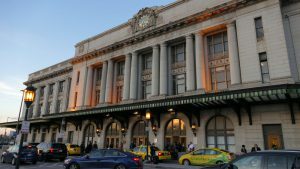 Nadeem Velani​​​​, executive vice president and Chief Financial Officer at CP, said in a call with analysts after the earnings release that “capital spending (in 2018) finished in line with our expectations.” More interestingly, the railroad’s return on invested capital (ROIC) improved dramatically during the year, to 16.2 percent from 14.7 percent in 2017. In non-capex news from the earnings report, CP said its revenues had risen 12 percent to US$5.95 billion in 2018. Net income rose 19 percent year over year. The company’s operating ratio improved to a record 61.3 percent. “We have the service, cost structure and capacity to grow in a profitable and sustainable way. 2018 has been an tremendous example of what our operating model can produce,” said Keith Creel CP President and CEO. The CP, headquartered in Calgary, Alberta, operates across 12,500 miles.